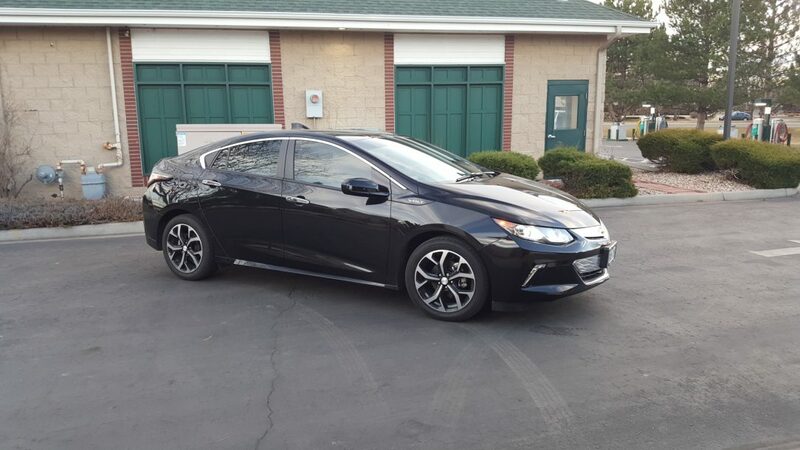 Individuals that buy hybrid and electric vehicles are typically energy conscious, so it made sense that the owner of this Chevy Volt wanted to install 3M Auto Tint to improve the efficiency of the vehicle. Window films will reduce the amount of heat entering the vehicle. Lowering the amount of heat coming in should lessen the load on the climate control system of the vehicle and save on the energy being used. While no comprehensive study of window tints effect on vehicle efficiency has been done to our knowledge, it makes perfect sense that the less the climate control system needs to work, the less energy the car will use. Now, the vehicle looks great and the owner is happy that they are potentially extending the efficiency of this vehicle. We would be happy to discuss the variety of options available for implementing a 3M Automotive Window Tint on your vehicle. Please give us a call at 970-690-8444 or 303-776-1109. You can also email us at ColoradoGlassTinting@gmail.com to receive a free, no obligation assessment of your particular application.